CoderDojo is a global volunteer-led community of free programming workshops for young people between 7 and 17. The movement is a grassroots organisation with individual clubs (called “Dojos”) acting independently. 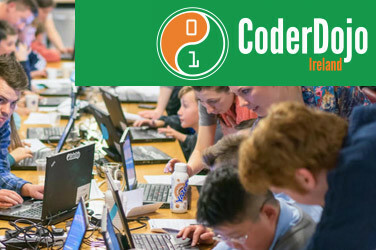 A charity called the CoderDojo Foundation operates out of Dublin and supports the various clubs by providing a central website (coderdojo.ie) and some other support services. Supporters of CoderDojo believe it is part of the solution to addressing the global shortage of programmers by exposing young people to ICT at a young age. The movement has seen significant growth since its founding. The CoderDojo Foundation estimates 1,250 Dojos spread across 69 countries, with a growth rate of several new Dojos every week. Founded in July 2011 by James Whelton & Bill Liao, the first Dojo took place in NSC Cork, Ireland, on 23 July. James and Bill were self-taught programmers and wanted to create a space where young people could learn code in a social environment. In less than one year, the CoderDojo movement was spread across Ireland and other cities like London in England and San Francisco in The United States. In May 2017, Raspberry Pi foundation merged with CoderDojo. 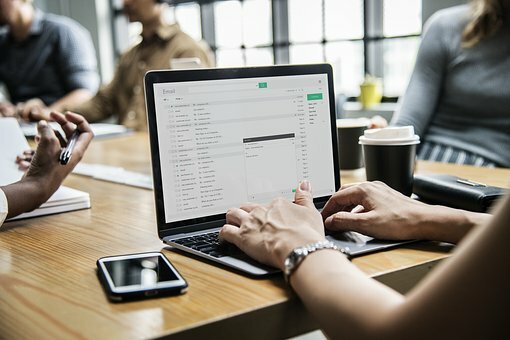 Anyone aged seven to seventeen can visit a Dojo where they can learn to code, build a website, create an app or a game, and explore technology in an informal, creative, and social environment. The CoderDojo movement believes that an understanding of programming languages is increasingly important in the modern world, that it’s both better and easier to learn these skills early, and that nobody should be denied the opportunity to do so. CoderDojo Ireland is the regional body to which Dojos in Ireland are affiliated.